Enjoy Cove's village-like atmosphere and days out along the coast. A historic shingle beach and cliff top walks with breathtaking views out to sea... All part of life at Charleston in Cove. 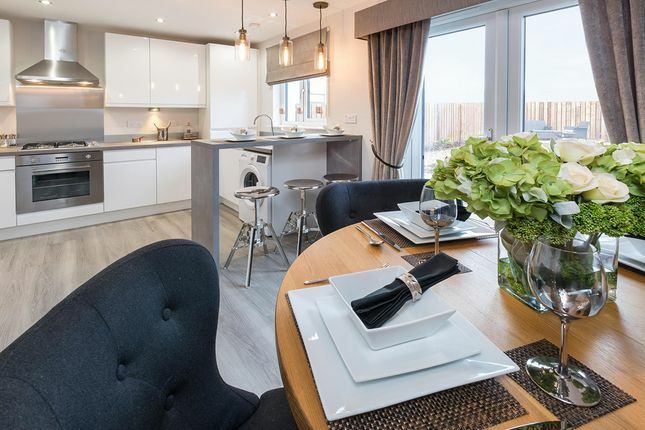 Cove lies in the south-east of Aberdeen and enjoys a village-like atmosphere, with good shopping, local eateries and cliff top walks with panoramic views out to the sea. With easy access to Aberdeen, Stonehaven and Dundee, it's a unique place to live and unwind. 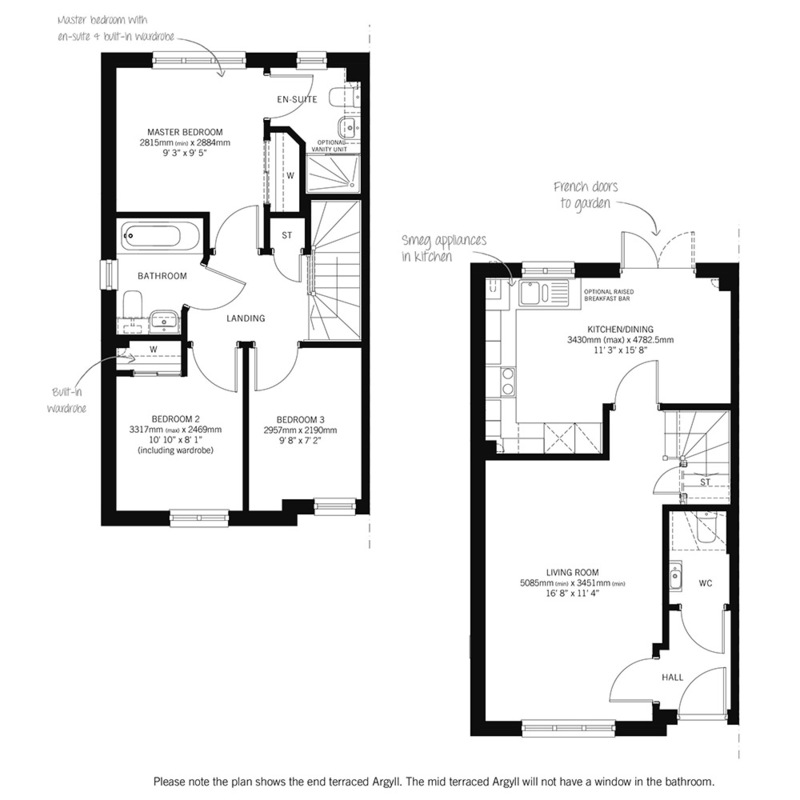 Property descriptions and related information displayed on this page, with the exclusion of Running Costs data, are marketing materials provided by Stewart Milne Homes - Charleston, and do not constitute property particulars. Please contact Stewart Milne Homes - Charleston for full details and further information. The Running Costs data displayed on this page are provided by SmartNewHomes to give an indication of potential running costs based on various data sources. SmartNewHomes does not warrant or accept any responsibility for the accuracy or completeness of the property descriptions, related information or Running Costs data provided here.